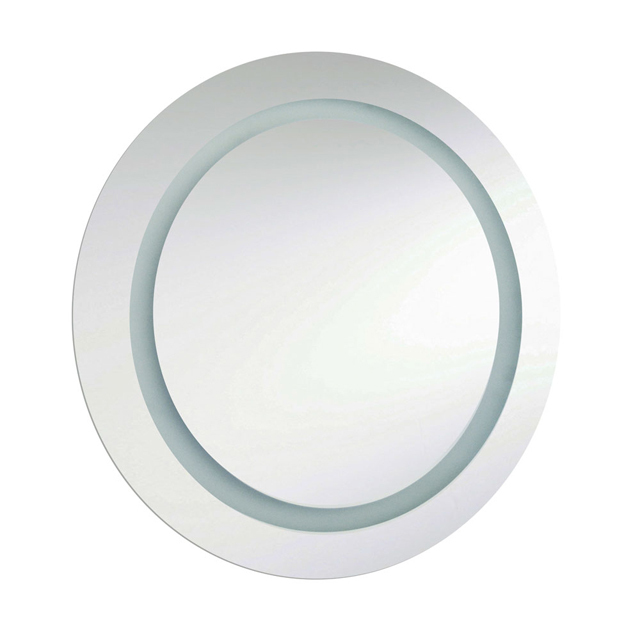 This vanity mirror features a true view mirror on one side and a 4X magnification on the other. The mirror measures 8-inch in diameter and swivels 360 degrees. The total extension of the arm is 13.5-inch. Wall mounting hardware is included. 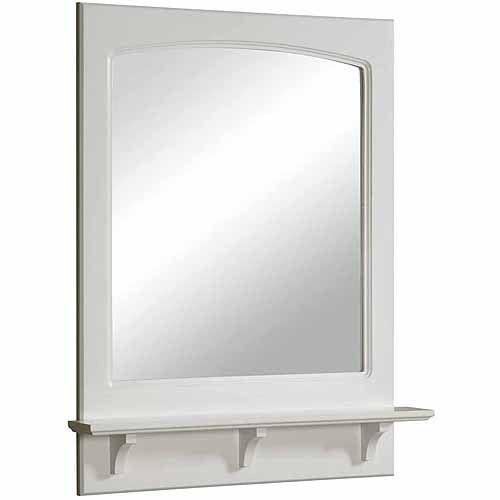 Cottage White Mirror, 21" by 24" Cottage White Mirror, 21" by 24"
Concord White Gloss Mirror with Shelf, 25.6" by 4" by 31" Concord White Gloss Mirror with Shelf, 25.6" by 4" by 31"
The Design House 539916 Concord White Gloss Mirror with Shelf features a durable white gloss finish and 4-inch shelf. Measuring 26.6-inches by 4-inches by 31-inches, this mirror features clean lines and is perfect for a relaxed country style home. Decorate your bathroom by adding candles, small vases or nick-knacks along the shelf. This small, sturdy shelf could also be used as extra storage for a toothbrush holder, lotions or soap. 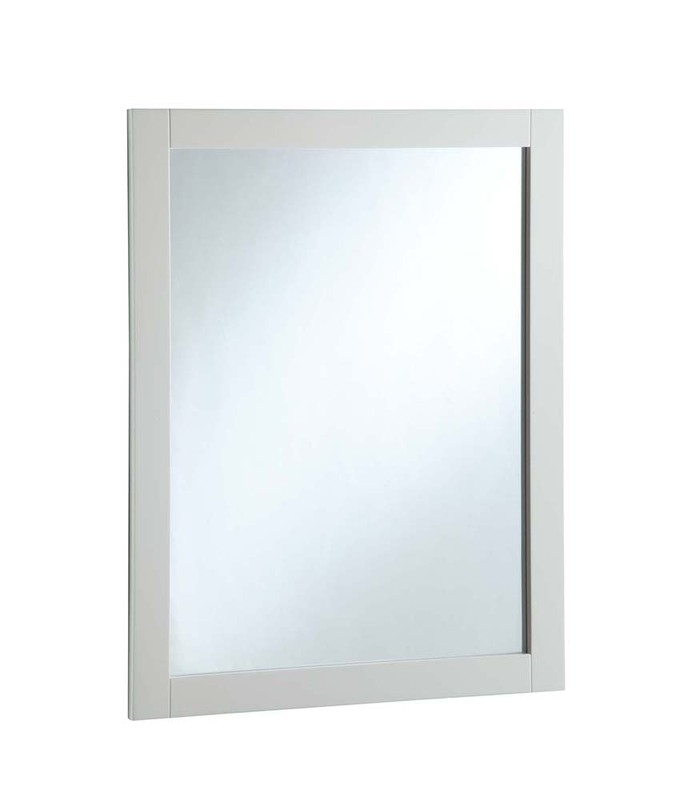 Easily apply makeup or shave in the morning with this large mirror. Modern construction meshes with subtle vintage details for an elegant addition to your bathroom. This product is perfect for remodeling your bathroom and can match a variety of vanities, countertops and furnishings. 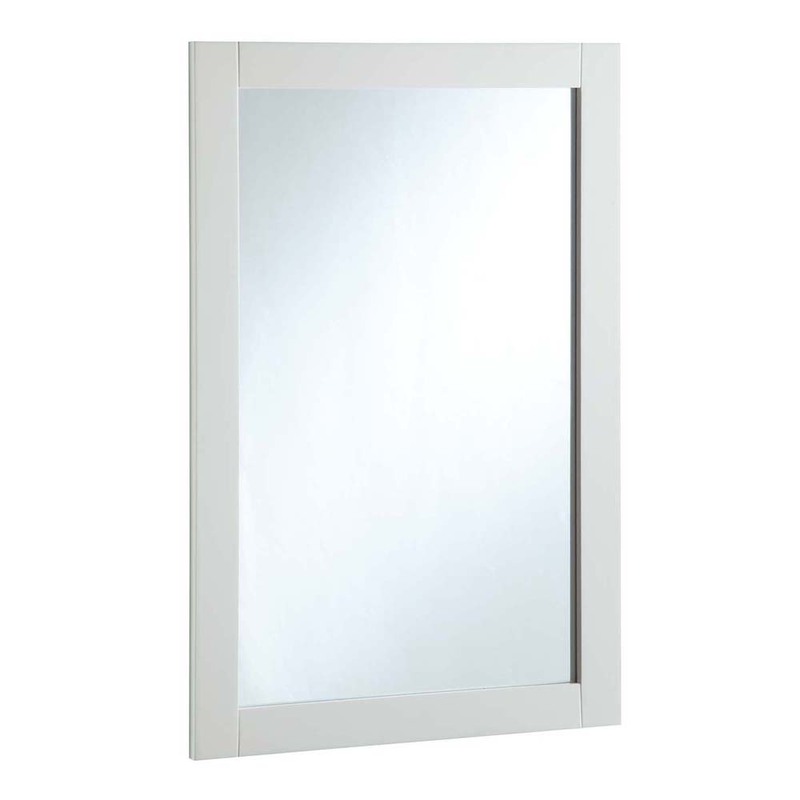 The Design House 539916 Concord White Gloss Mirror with Shelf has a 1-year limited warranty that protects against defects in materials and workmanship. 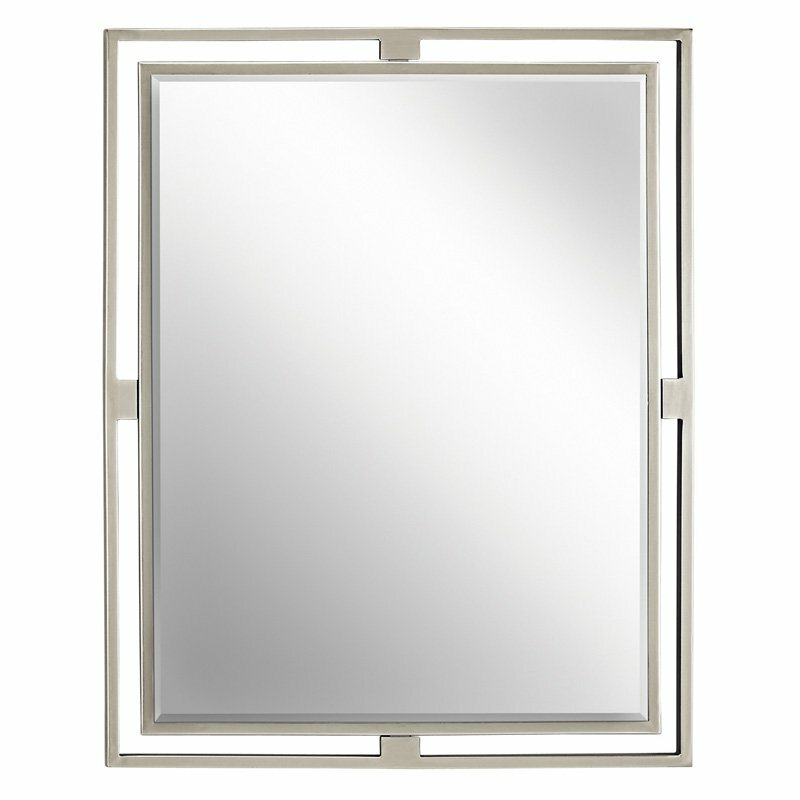 The Design House 547224 30-inch by 30-inch Vanity Mirror adds a stylish touch to your bathroom dTcor. 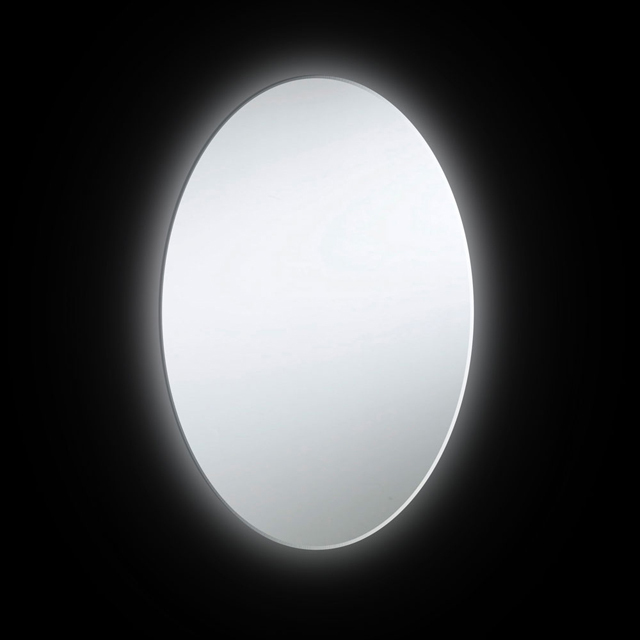 This mirror is 30-inches by 30-inches, and has a semi-gloss white finish. 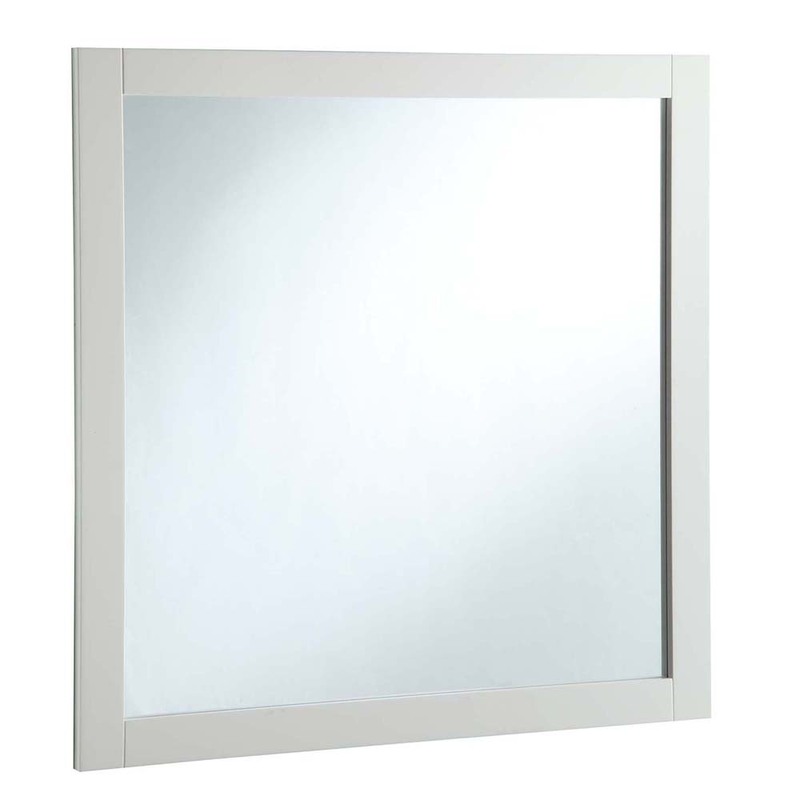 The Design House 547224 30-inch by 30-inch Vanity Mirror comes with a 1-year limited warranty. 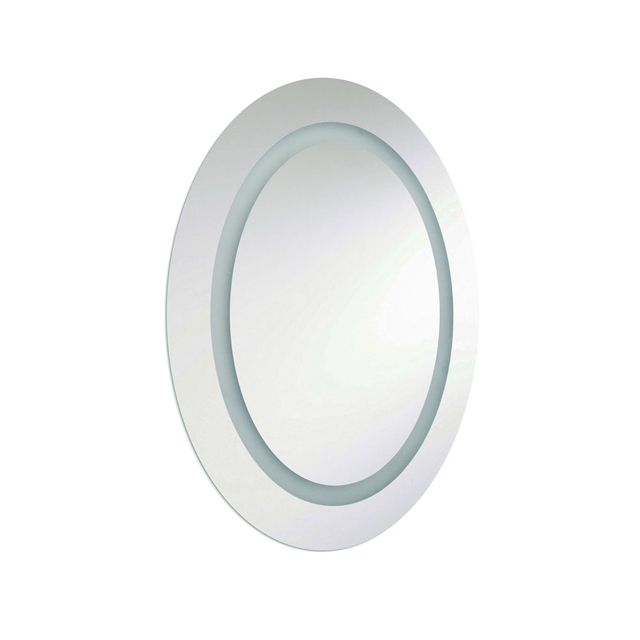 The Design House 547075 24-inch by 30-inch Vanity Mirror adds a stylish touch to your bathroom dTcor. This mirror is 24-inches by 30-inches, and has an espresso-color finish. The Design House 547075 24-inch by 30-inch Vanity Mirror comes with a 1-year limited warranty. 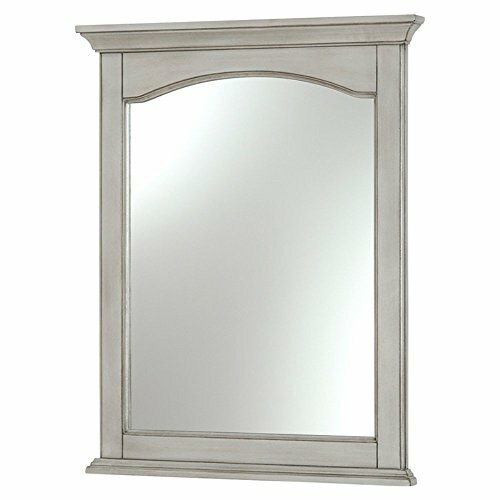 The Design House 547091 30-inch by 30-inch Vanity Mirror adds a stylish touch to your bathroom dTcor. This mirror is 30-inches by 30-inches, and has an espresso-color finish. 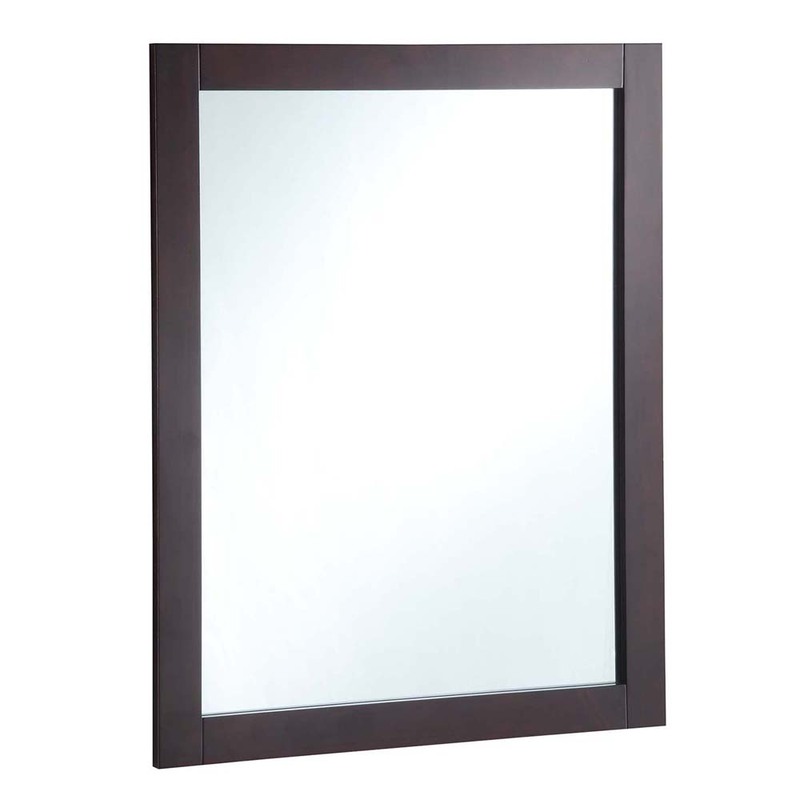 The Design House 547091 30-inch by 30-inch Vanity Mirror comes with a 1-year limited warranty. 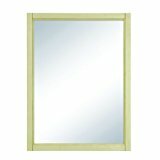 The Design House 547208 20-inch by 30-inch Vanity Mirror adds a stylish touch to your bathroom dTcor. 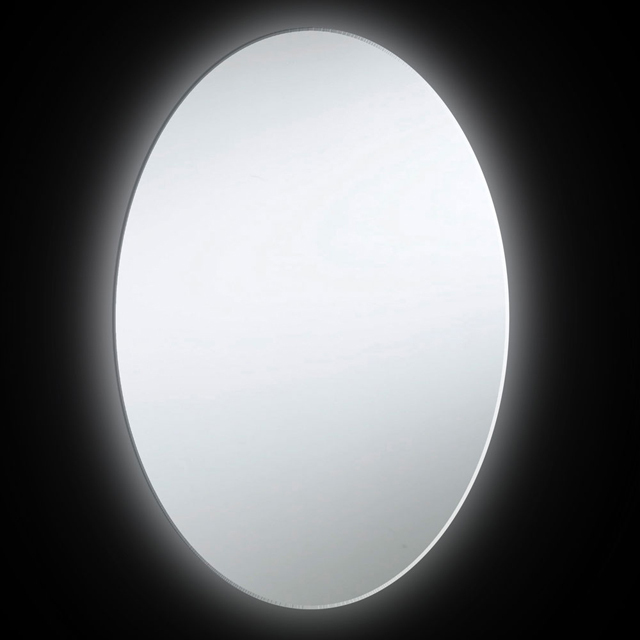 This mirror is 20-inches by 30-inches, and has a semi-gloss white finish. 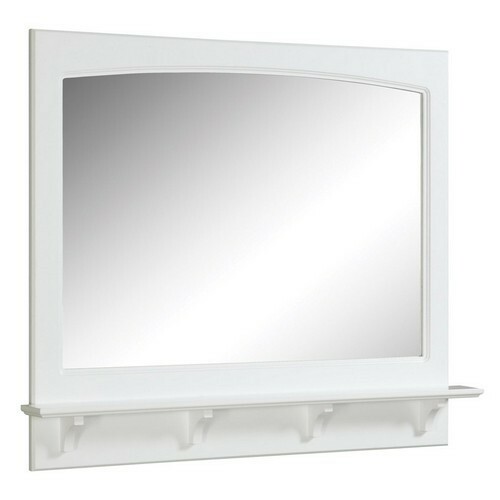 The Design House 547208 20-inch by 30-inch Vanity Mirror comes with a 1-year limited warranty. 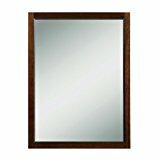 The Design House 547216 24-inch by 30-inch Vanity Mirror adds a stylish touch to your bathroom dTcor. 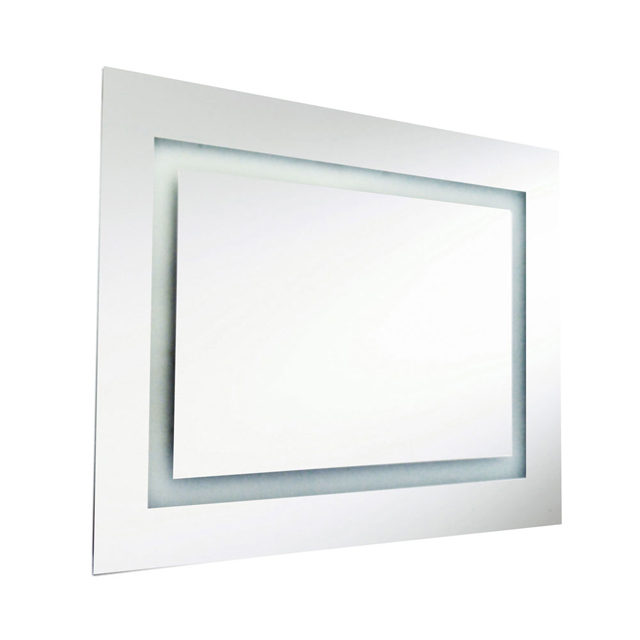 This mirror is 24-inches by 30-inches, and has an semi-gloss white finish. 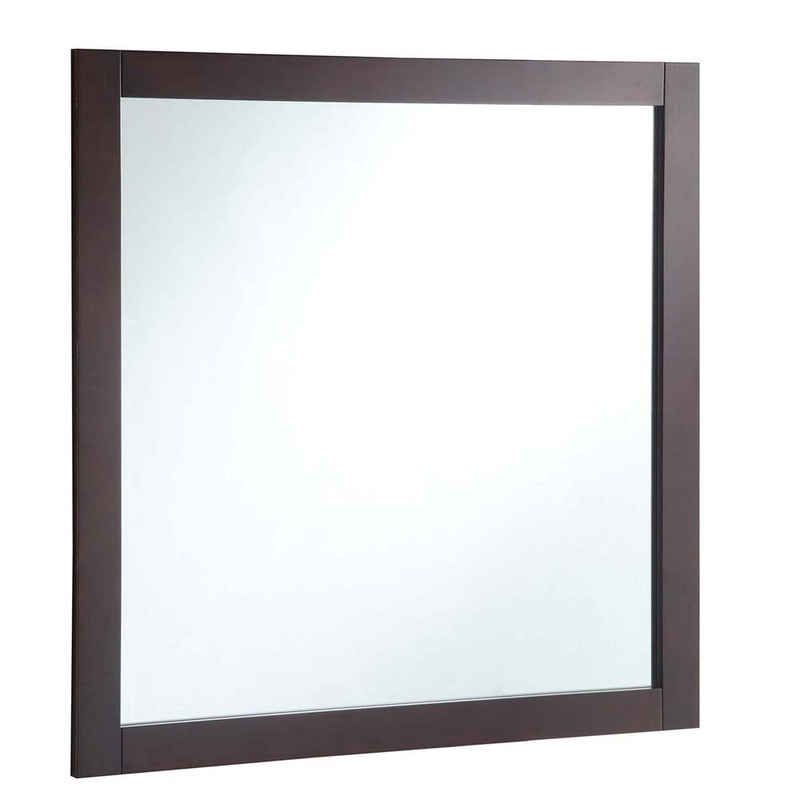 The Design House 547216 24-inch by 30-inch Vanity Mirror comes with a 1-year limited warranty. 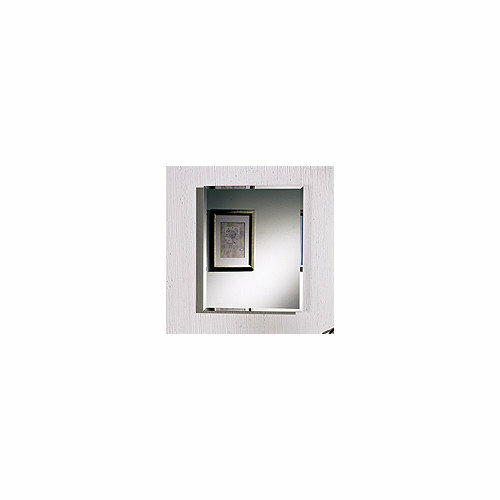 BRADLEY CHANNEL FRAME MIRROR, STAINLESS STEEL, 24X30 IN. 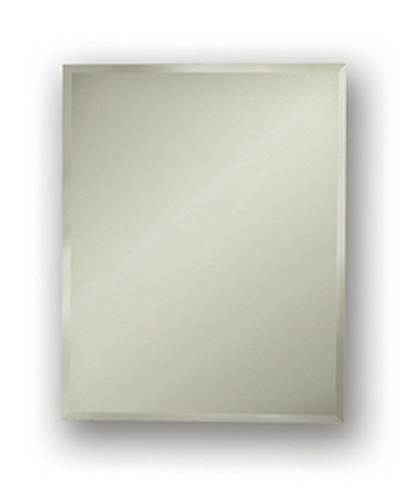 BRADLEY CHANNEL FRAME MIRROR, STAINLESS STEEL, 24X30 IN. Channel frame mirror | Frame: Made of roll formed stainless steel with a bright annealed finish | Channel: 3/4" x 3/4" x 7/16" with 90 degree mitered corners | Back: Made of stainless steel | Mirror: 1/4" float glass triple-silver-plated with electro-copper plated layer with poly-glaze protective finish | Shelves: Made of 18 gauge stainless steel | Mirror: 1/4" float glass triple-silver-plated with electro-copper plated layer with poly-glaze protective finish | Mounting brackets: Made of 18 gauge cold rolled steel | 24" x 30"
Concord White Gloss Mirror with Shelf, 37.8" by 4" by 31" Concord White Gloss Mirror with Shelf, 37.8" by 4" by 31"
The Design House 539940 Concord White Gloss Mirror with Shelf features a durable white gloss finish and 4-inch shelf. Measuring 37.8-inches by 4-inches by 31-inches, this mirror features clean lines and is perfect for a relaxed country style home. Decorate your bathroom by adding candles, small vases or nick-knacks along the shelf. This small, sturdy shelf could also be used as extra storage for a toothbrush holder, lotions or soap. Easily apply makeup or shave in the morning with this large mirror. Modern construction meshes with subtle vintage details for an elegant addition to your bathroom. This product is perfect for remodeling your bathroom and can match a variety of vanities, countertops and furnishings. 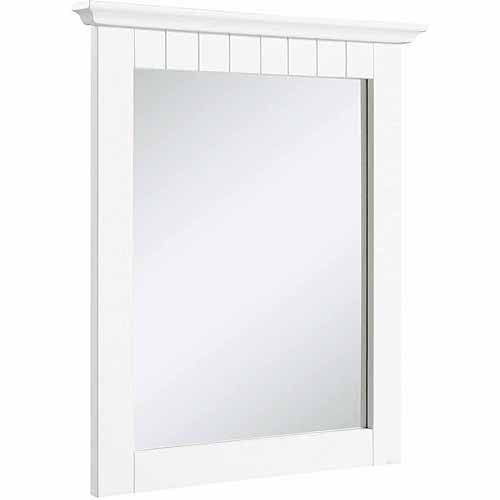 The Design House 539940 Concord White Gloss Mirror with Shelf has a 1-year limited warranty that protects against defects in materials and workmanship. 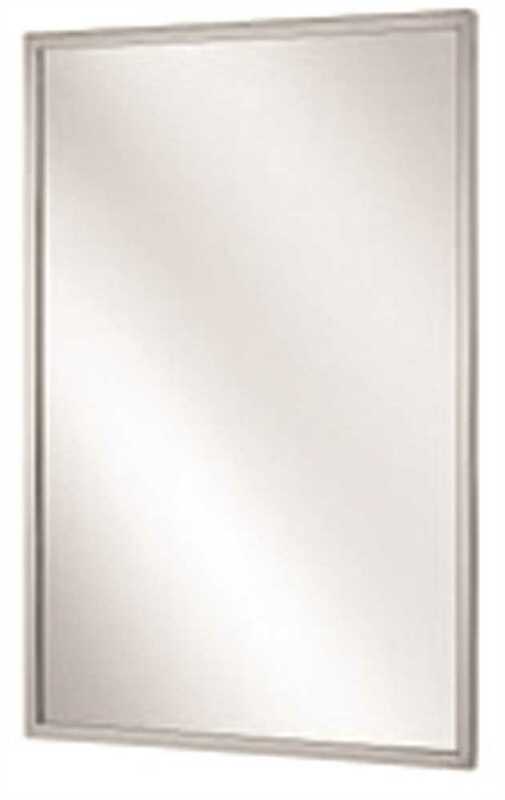 BRADLEY CHANNEL FRAME MIRROR, STAINLESS STEEL, 18X36 IN. 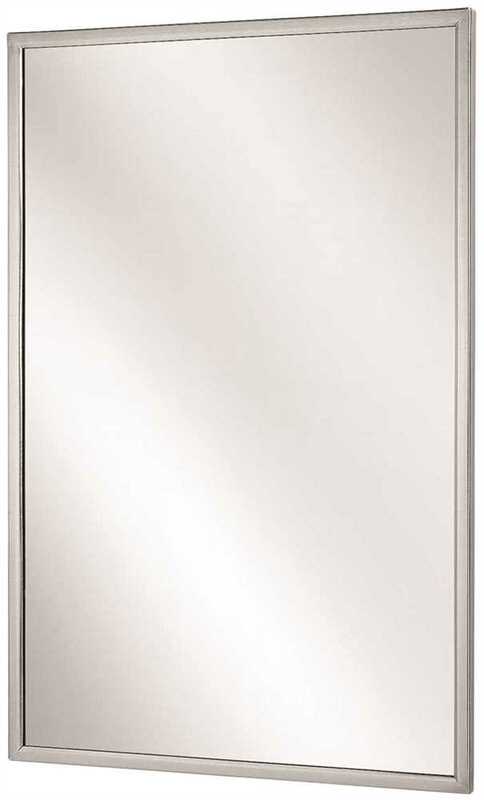 BRADLEY CHANNEL FRAME MIRROR, STAINLESS STEEL, 18X36 IN. 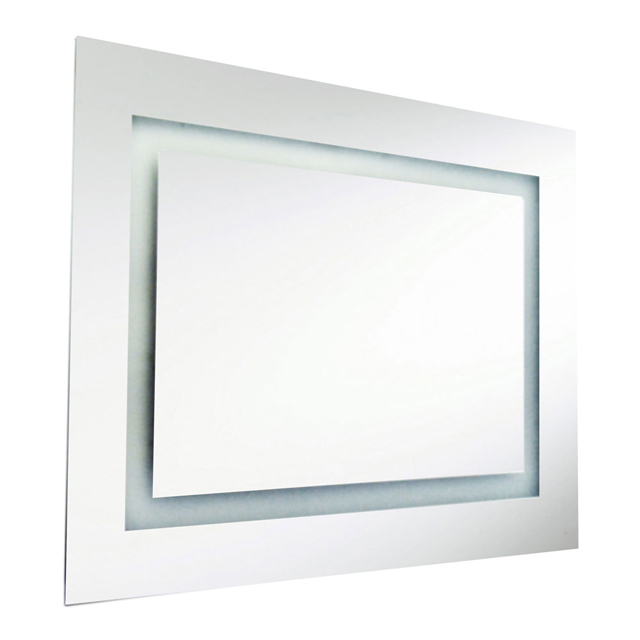 Channel frame mirror | Frame: Made of roll formed stainless steel with a bright annealed finish | Channel: 3/4" x 3/4" x 7/16" with 90 degree mitered corners | Back: Made of stainless steel | Mirror: 1/4" float glass triple-silver-plated with electro-copper plated layer with poly-glaze protective finish | Shelves: Made of 18 gauge stainless steel | Mirror: 1/4" float glass triple-silver-plated with electro-copper plated layer with poly-glaze protective finish | Mounting brackets: Made of 18 gauge cold rolled steel | 18" x 36"
BRADLEY CHANNEL FRAME MIRROR, STAINLESS STEEL, 30 IN. X 36 IN. 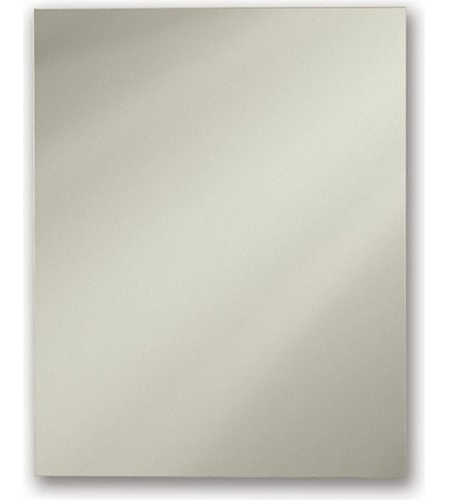 BRADLEY CHANNEL FRAME MIRROR, STAINLESS STEEL, 30 IN. X 36 IN. 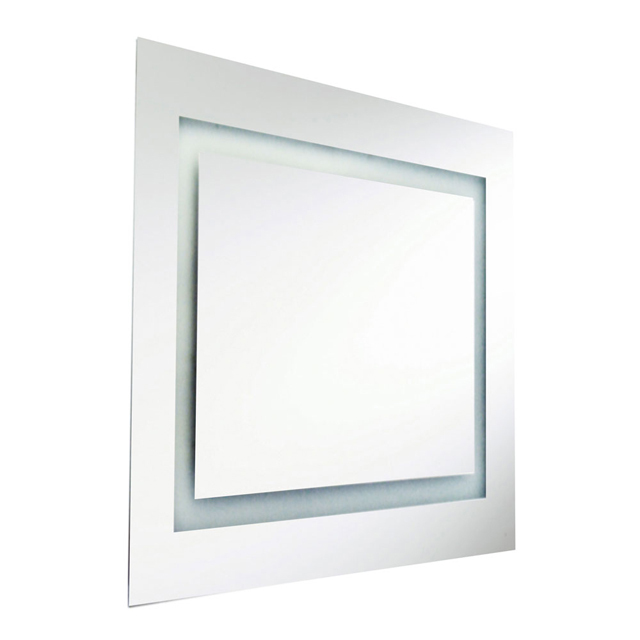 Channel frame mirror | Frame: Made of roll formed stainless steel with a bright annealed finish | Channel: 3/4" x 3/4" x 7/16" with 90 degree mitered corners | Back: Made of stainless steel | Mirror: 1/4" float glass triple-silver-plated with electro-copper plated layer with poly-glaze protective finish | Shelves: Made of 18 gauge stainless steel | Mirror: 1/4" float glass triple-silver-plated with electro-copper plated layer with poly-glaze protective finish | Mounting brackets: Made of 18 gauge cold rolled steel | 30" x 36"